Due to several time-consuming events that are all happening this and next month, I won't have a blog post for the next several weeks. I should have an MMGM post for Memorial Day (Monday, May 28), and I will also be holding a summer signed book giveaway, so be sure to check back soon! 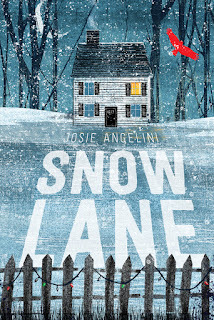 For MMGM, I am recommending Snow Lane by Josie Angelini. Fifth grader Annie is just like every other girl in her small suburban town. Except she’s starting to realize that she isn’t. Annie is the youngest of nine children. Instead of being condemned to the bottom of the pecking order, she wants to carve out place for herself in the world. But it’s hard to find your destiny when the only thing you’re good at is being cheerful. Annie is learning that it’s difficult to be Annie, period, and not just because her clothes are worn-out hand-me-downs, and she suffers from a crippling case of dyslexia, but also because there are secrets in her life no one in her family is willing to face. 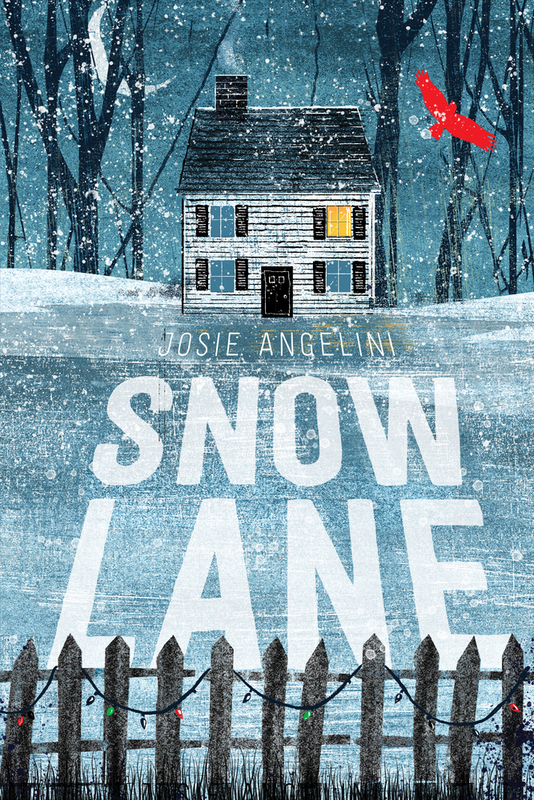 In Snow Lane, Josie Angelini presents a story about a resilient girl who, in spite of many hardships, can still find light in the darkest of places. I first read about this book in an MMGM post on Greg Pattridge's blog, and I decided to purchase and read it, which was a great choice! Snow Lane is one of the most touching, incredible books I have ever read. 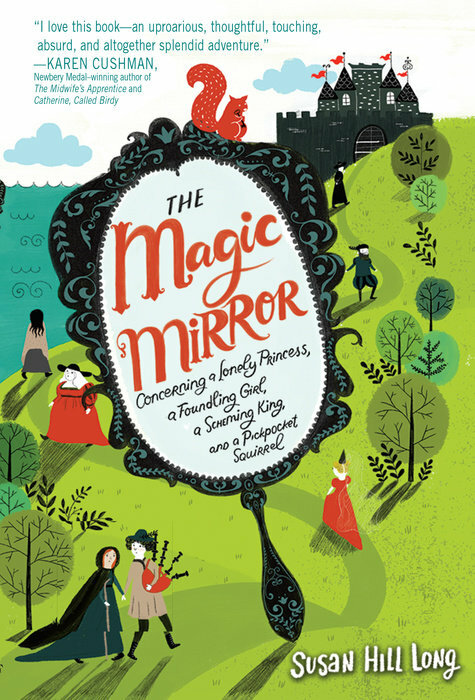 The novel centers around Annie's life in a family of nine children and their parents. Annie's father works several jobs to support the family and is almost never around, leaving her mother to try (and often fail) to take care of the family. Annie's siblings (all but one of whom are girls) each have their own struggles, such as Miriam, who essentially raised Annie when she was born, Aurora, a dancer who is unhealthily thin, or Fay, who bullies her fellow siblings. The family is very dysfunctional, as illustrated by the immense clutter of their home or by the disturbing beatings the children receive when their mother is especially stressed (luckily, this awful event only happens once in the story). Angelini balances the horrible events of the book with pleasant parts, such as Annie's friendship with a quiet boy named Jordan who shares many interests with Annie, which do a wonderful job of preventing the book from being too depressing to read. Annie is a great narrator who is able to balance sympathy for her family members (even her mother) with knowledge that their family is severely damaged. 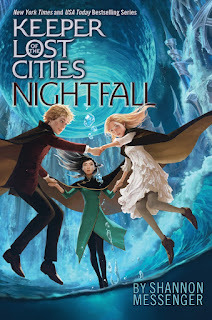 Getting to know the personalities and backstories of each of the nine siblings will keep readers interested, as none of the siblings ever become copies of each other. The story ends happily, so readers won't finish the novel and feel unsatisfied. Snow Lane is a vivid look into the workings of a messed-up family, but it is also a wonderful, even humorous novel that will quickly become a favorite of all readers!